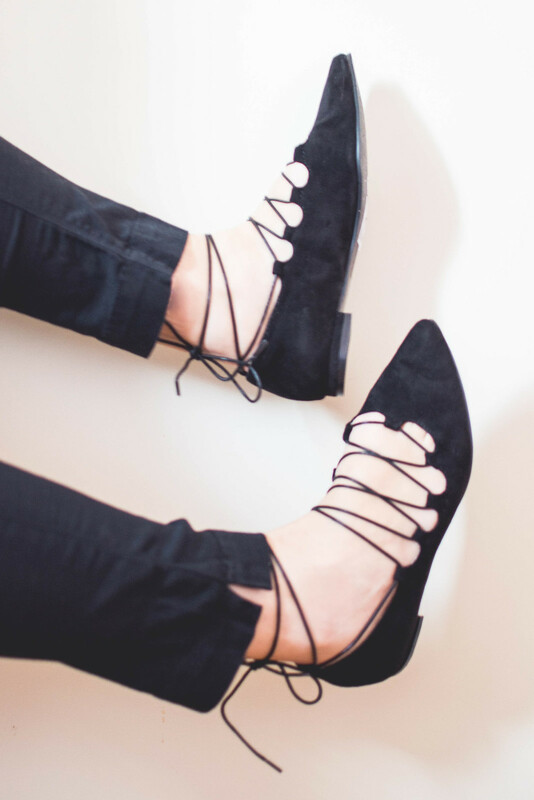 I’ve always admired girls who looked lovely in pointed shoes and have fallen completely in love with the lace/wrap shoes trend lately, so when I spotted these beauties in the ASOS sales this month I thought, even if it would have implied stepping out of my comfort zone, I should have given them a go! And weirdly enough they look good on me (I would have never believed it! 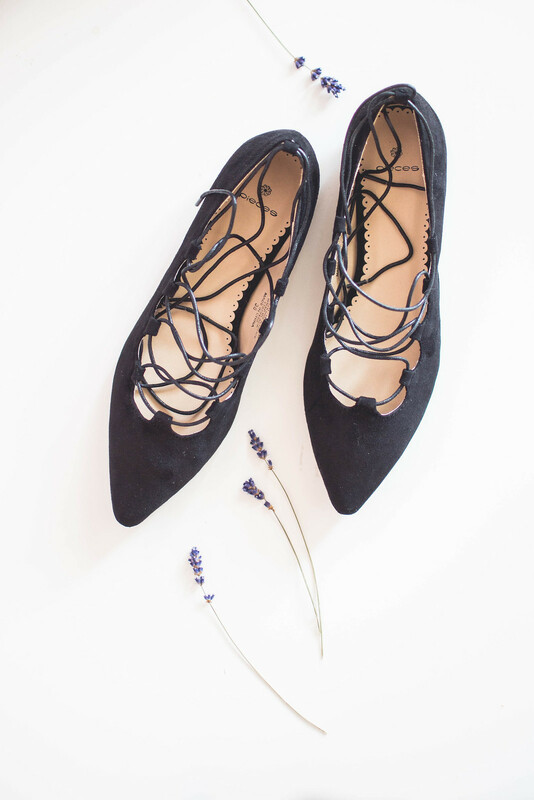 ): I’m excited to wear them next month with tights and skirts/dresses as well in warmer month with bare legs and feet at their very best. You know me and my obsession for teas. And mugs. I’ve been completely fully in love with Dunedin Sencha Cherry Rose Tea* this month and I’m very sad to say the cup in the picture was the very last one as I’m already out of it! 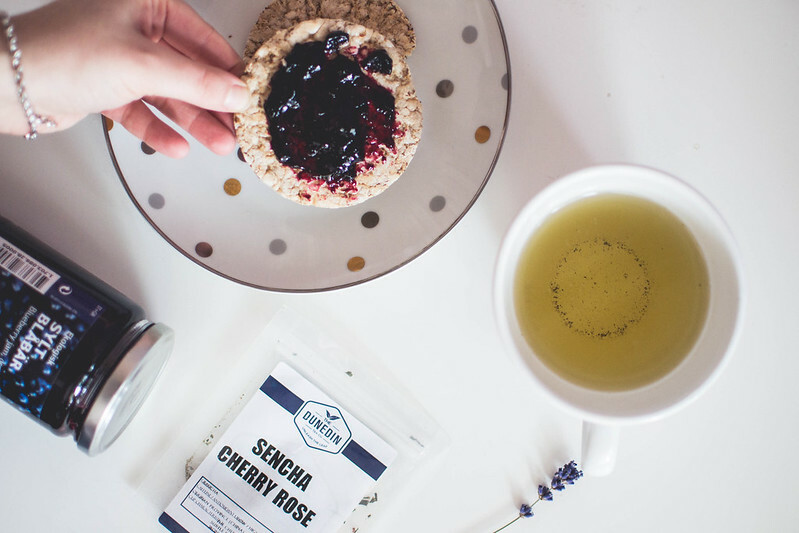 This one is just the most amazingly-tasting green tea, with a hint of roses and a delicious fruity cherry aroma. And the mug is from IKEA and is my new very favourite – love the pattern as well as the fact that it’s bigger than usual (means more tea for me!). I’m not usually a jam fan at all, yet this month we decided to give the organic blueberry jam from IKEA a whirl and… I am obsessed. This is the most delicious jam I’ve ever tasted, super sweet, intense in flavour, rich and with small blueberry pieces still in it. I would eat spoonful of it just out of the jar if it was decent! 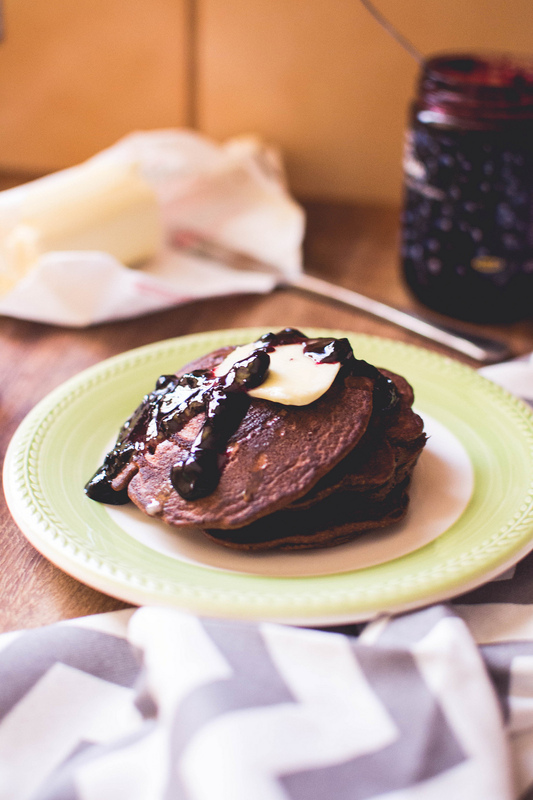 Did you know IKEA not only does the very cutest homeware but also the best food? No? Well, give it a try! 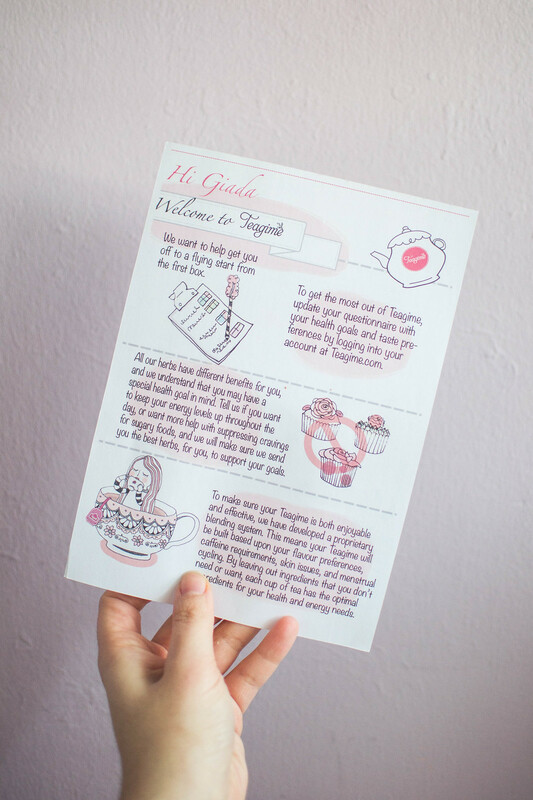 Last month I was introduced to Greeting Card Universe, an online shop selling a huge amount of greeting cards you wouldn’t even imagine such a big amount existed. 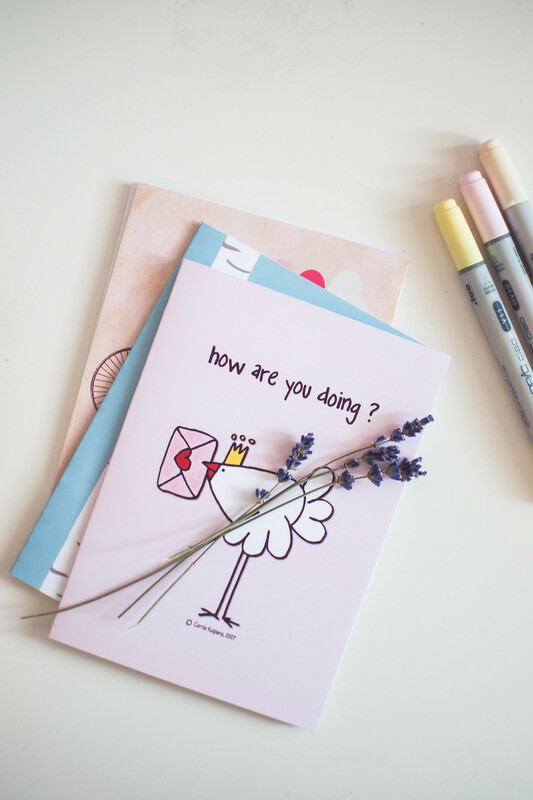 I was fascinated by their idea of going back to pen and paper in this digital era, and still enjoy the art of writing greeting cards in so many occasions. 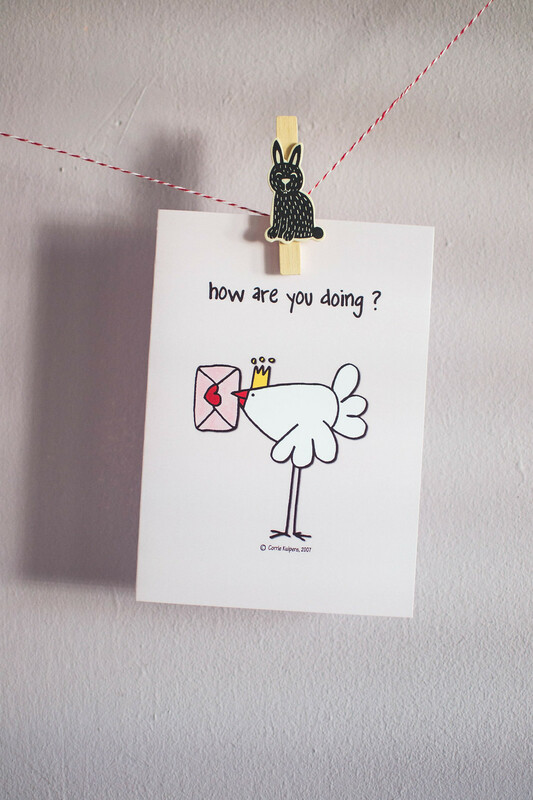 Plus there are cards for any tastes really! I’ve loved having them by my desk and the idea of have a bunch of them always ready for any occasions. And they’re all super adorable. This month I decided to finally give the Copic Ciao Markers a go: I’m not only using them to make my notepads cuter, but also to remember myself to sketch a more. As you might know I’m a designer and illustrator and obviously illustrate quite a lot for work, but I often forget about drawing and painting just for myself. I’m really enjoying it as an activity to treat myself a little bit recently, plus these markers are just the very best to fake watercolour effects and just make sketches more interesting! 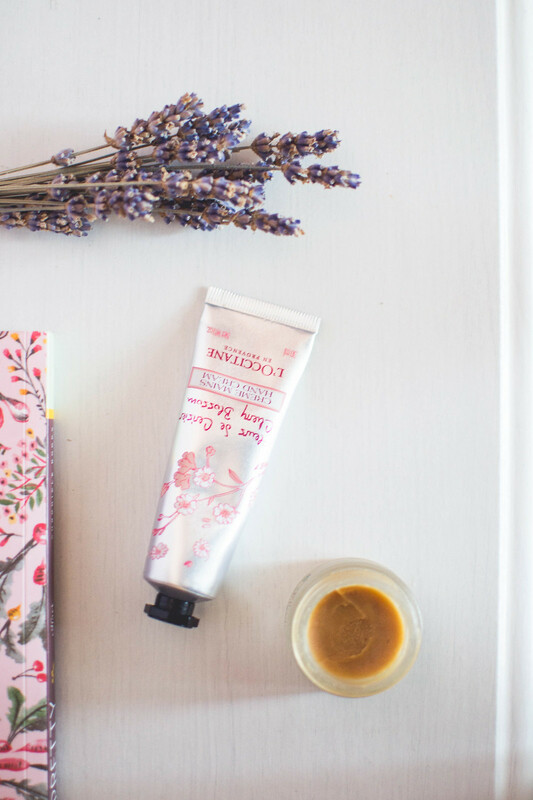 On the beauty front, how can’t I avoid to talk about this L’Occitane hand cream? 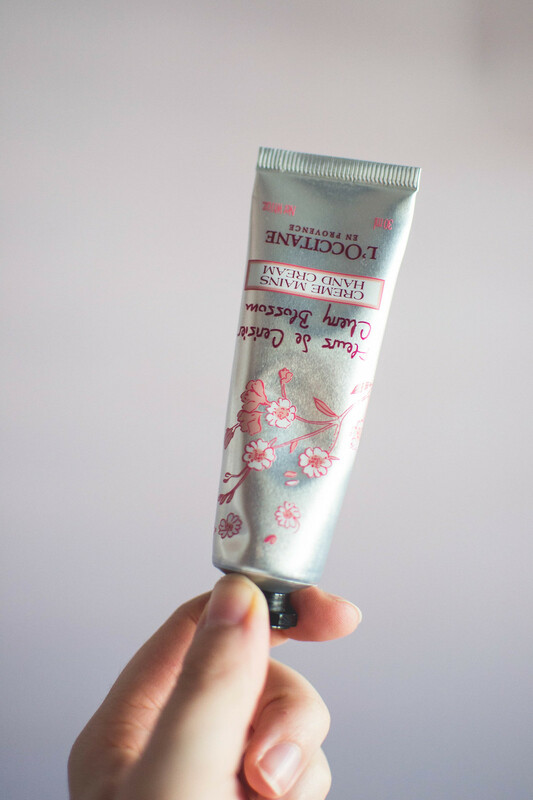 I know, I’m mentioning it in every post recently, but it has made me enjoy putting on a hand cream every evening which has never happened in my whole life, so it must be a good one, right? I love that it’s not too thick or greasy yet it hydrates at the very right point. Plus it smells amazing and it makes the only act of applying it in the evening feel such a lovely treat! 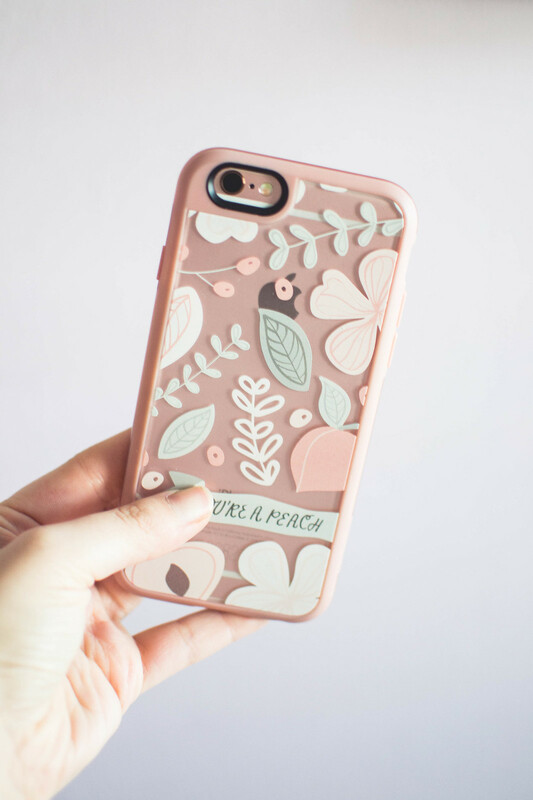 Lastly but not at least, my You’re A Peach Phone Case is my top favourite of the month: yes, I’ve designed it myself and my phone is very proudly wearing it since the beginning of the month! 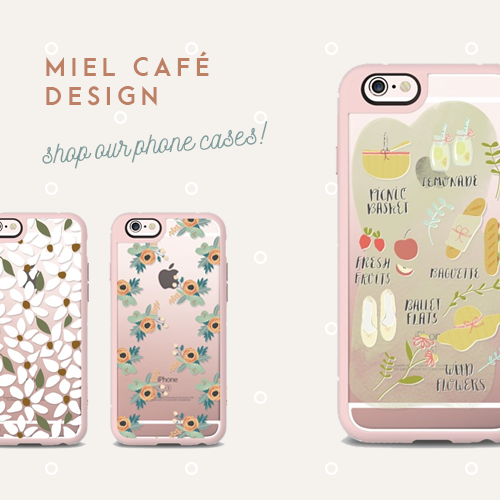 Casetify’s phone cases quality is always top-notch and I’m just so happy about how the design turned out! 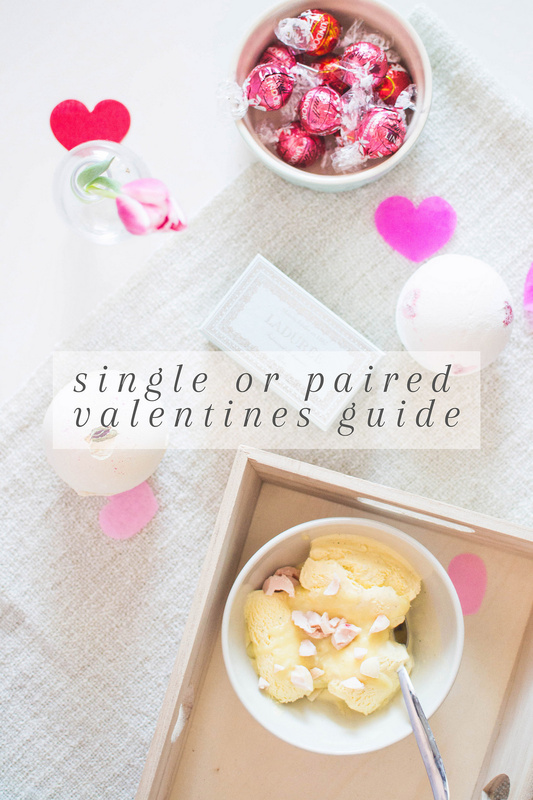 If you want to check out my other designs you can find them over here as usual (and keep your eyes peeled because a very yummy collection is on its way!). 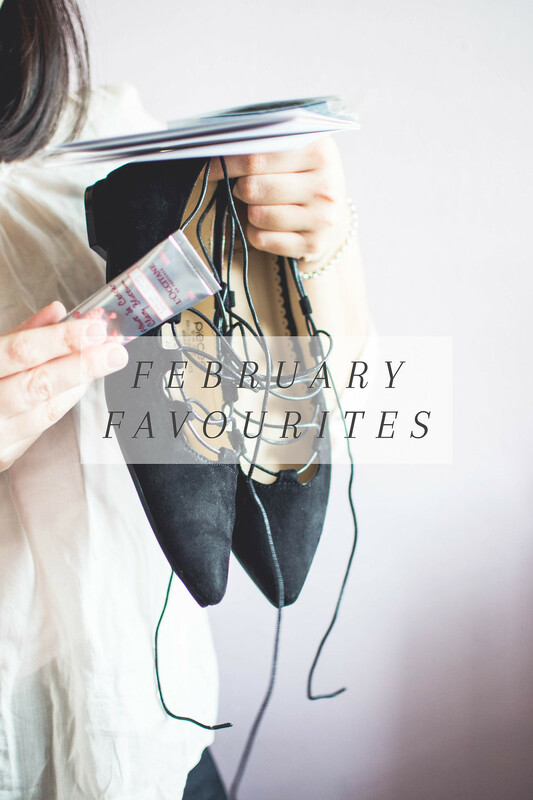 And that’s about it, my February favourites all rounded up! I’ve always wanted to try a teatox programme but somehow I’ve always been restrained by words like “painful colon-cleansing effects” or nausea, cramping and so on. 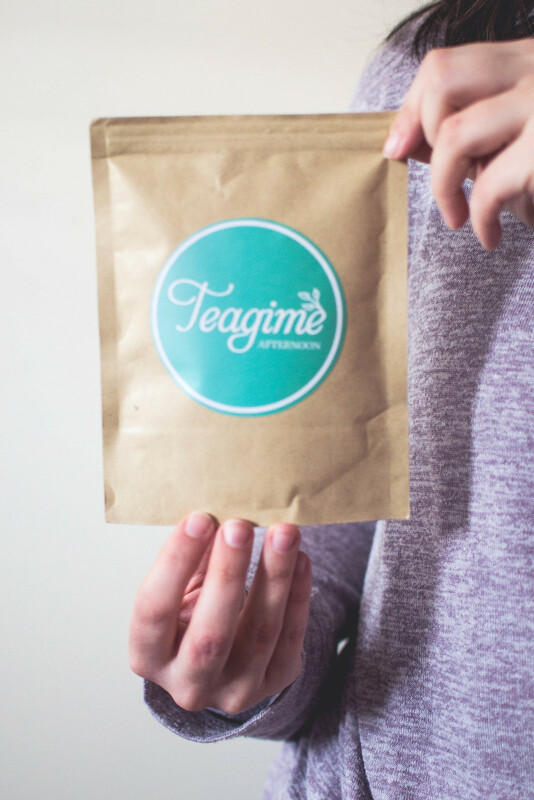 That until I had the pleasure to discover Teagime just a month ago: Teagime aims to be a new, all-natural, gentle teatox programme with uniqueness in mind. 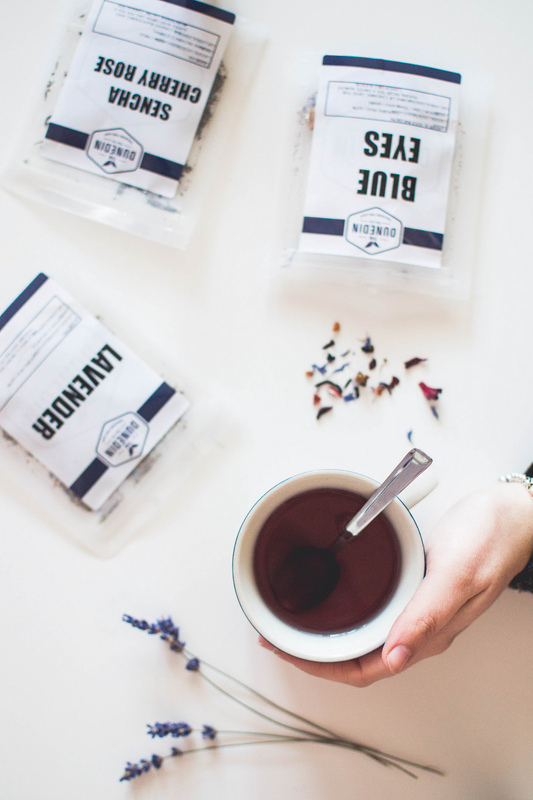 They create tea blends based on the client personal preferences in flavours and needs, listening to their teatox unique goals and basing on the period of the year as well as their current body and skin conditions. I don’t know about you, but that to me screamed “high quality service” and “brilliant idea”. Plus their blends are thought for long-term-uses, made by selecting 100% natural ingredients to fit with your personal needs, to create very gentle blends to help you being healthy without side effects. I was amazed by the fact a quick questionnaire understood me so well: all the blends I’ve received not only are totally up my street for their lovely and gentle flavours, but they are also focused on what I desired the most from my teatox: energy boost, metabolism increasing, fat burning and clearer skin! 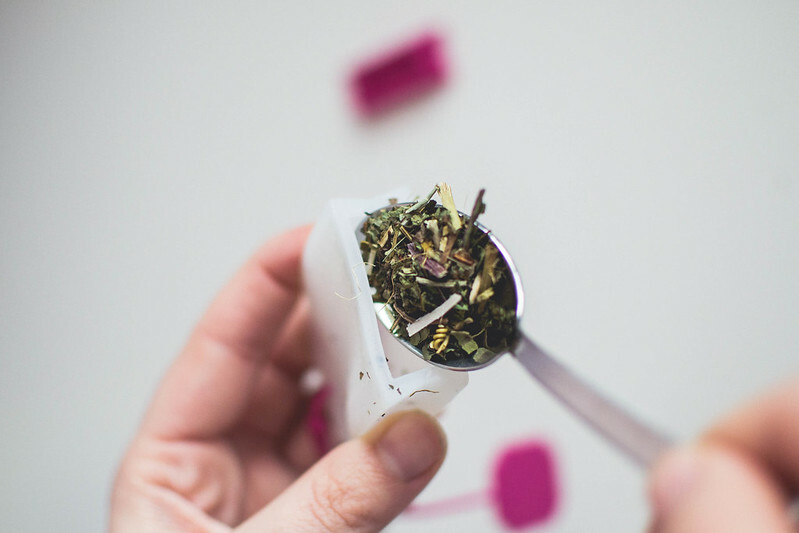 It felt a real treat and a lovely surprise as well to open my box and read about the blends they put together just for me and my needs, and why they picked a certain tea, herb or flower keeping my requests always in mind. And never forgetting about my flavour preferences as well (I was so afraid of finding a blend with cinnamon in it!). 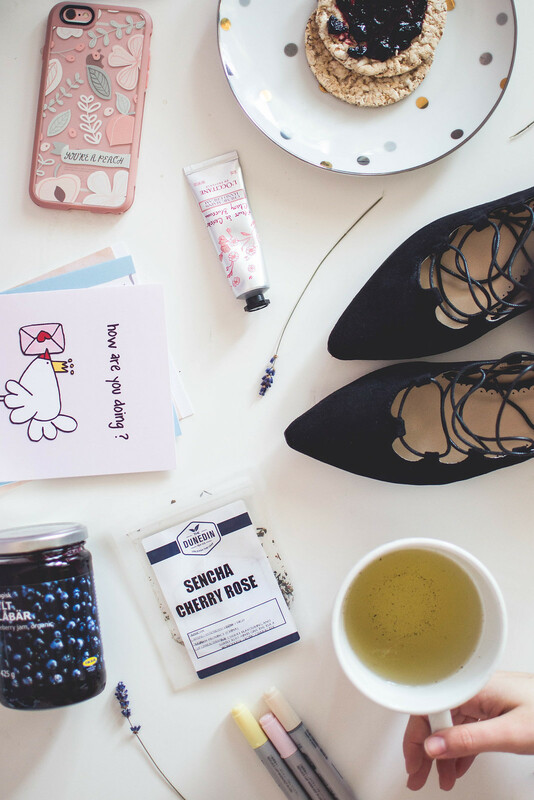 They send a 100% personalised box of three different blends: morning blends usually focus on boosting energy and charging you up for the day, their afternoon blends are great to fight mid-afternoon sugar cravings, while their evening picks would usually help with digestion and relaxation. 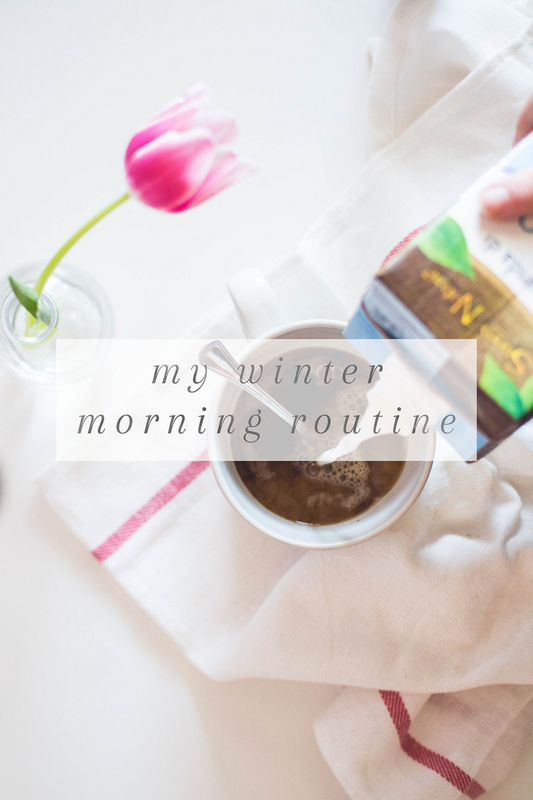 My morning blend is my very favourite with a gentle touch of peppermint for a morning pick-me-up, stress-relieving and immunity-boosting holy basil and regenerative milk thistle, making it the perfect blend for the cold mornings of this time of the year. My afternoon Teagime is jam-packed with bee pollen to reduce cravings, also featuring oolong and lemon balm (one of my favourite in teas!). Lastly my evening blend is the most relaxing and such a pleasure to drink with passion flower, nettle and rooibos to aid digestion and clear the skin. 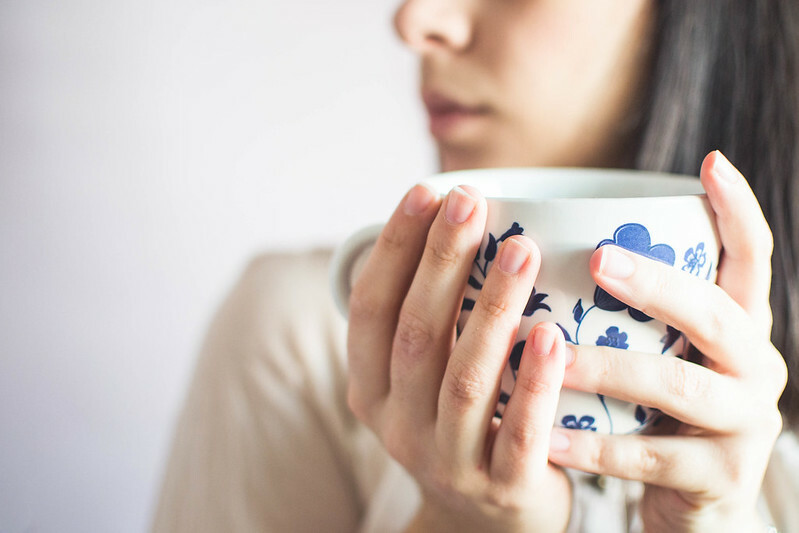 I’ve been having my Teagime religiously everyday since a week now and, although results will be visible in a little bit more time, I already see my skin clearer and definitely feel nicely awaken in the morning even without my usual dose of caffeine – my morning blend seems to keep my energy levels high! 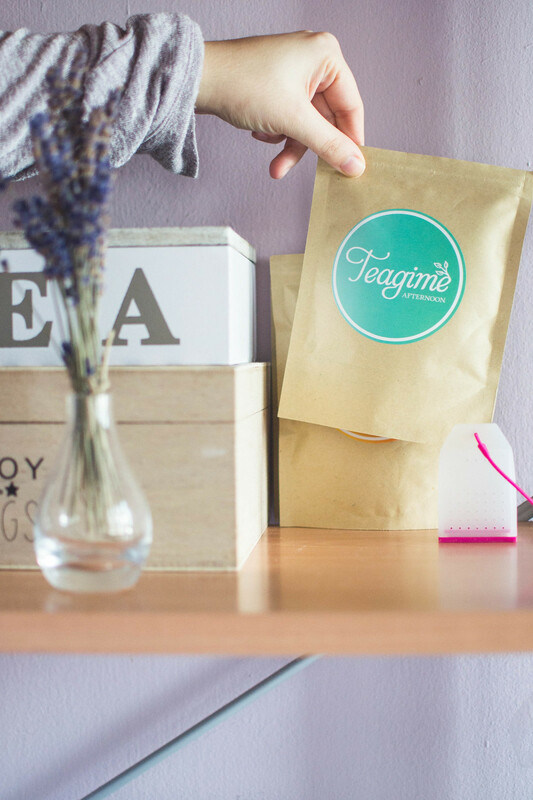 If you like tea and usually prefer 100% natural ones and have always wanted to give a teatox programme a go, I really think Teagime is worth a try – and no, not only for their beautiful tea-bag-shaped infusers coming as a gift in your first box! 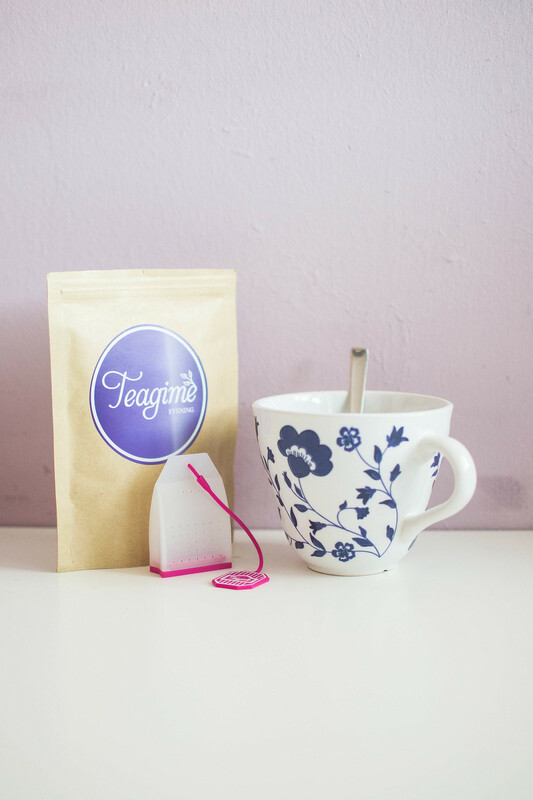 * My Teagime box was sent as a gift to review but all the opinions & love for the brand are my very own as usual! It hasn’t been long since I started enjoying the whole bedtime process. I used to stay up until late night at my laptop or watching TV or using my phone, which I came to realize wasn’t really ideal just before bedtime. Beside keeping me up until late, it also didn’t allow me to rest well and wake up feeling regenerated. 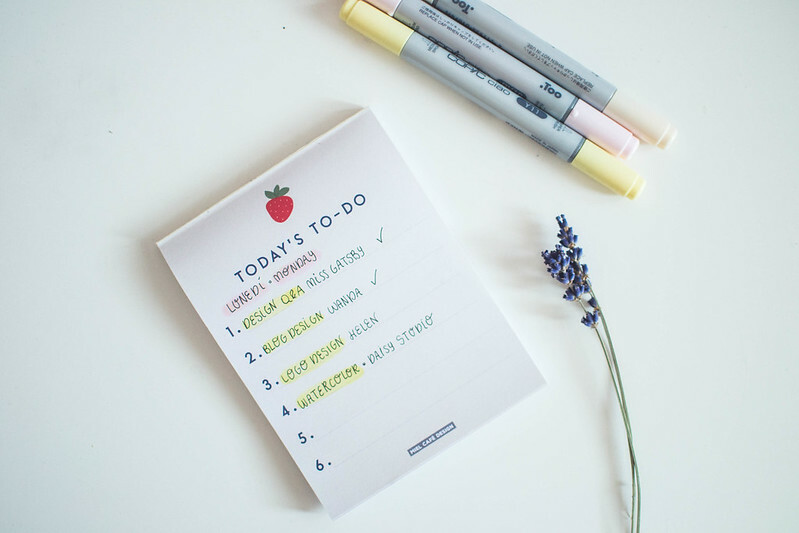 I realized just small lifestyle changes in the evening could have done all the difference and, since then, I’ve established a small bedtime ritual that I’m enjoying a whole lot recently. 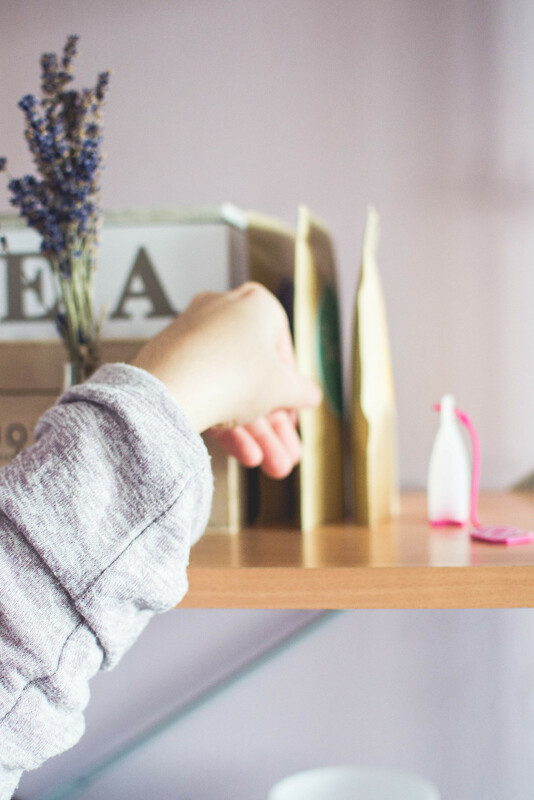 On the beauty front I have it on the very minimal with the most popular bedside beauty combo: hand cream + lip balm. 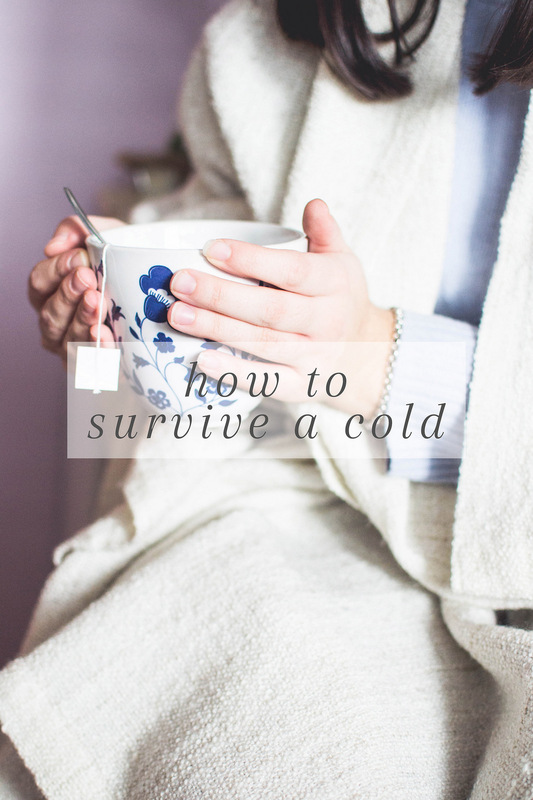 Especially in the colder months, and especially in the evening after an entire day of exposure to the cold, my hands and lips are the driest. It’s not a nice feeling when it happens, right? My holy grail products at the moment are the L’Occitane Cherry Blossom Hand Cream and my old favourite Nuxe Reve De Miel Lip Balm. 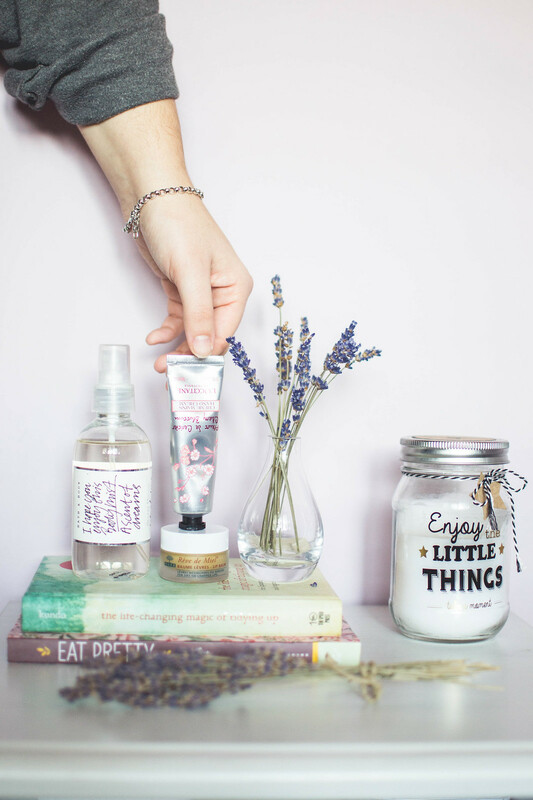 The hand cream is just hydrating to the very right point without ever feeling greasy or leaving oily residues after the application (and it has the very best smell), while the lip balm is just amazingly thick and nourishing and my lips always feel a lot better after an overnight treatment with it! It’s not everyday but I do like my nighttime tea quite often recently. 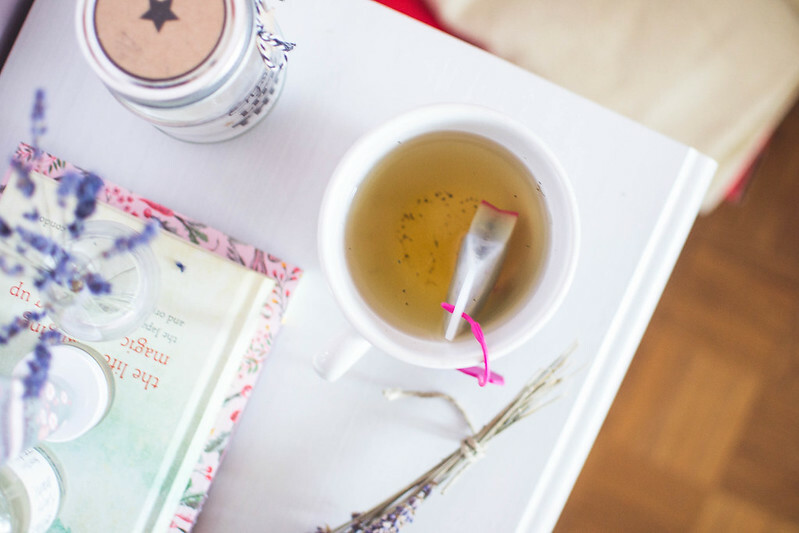 I especially like teas that help with digestion in the evening, and love curling up in bed with a book and a hot cup. 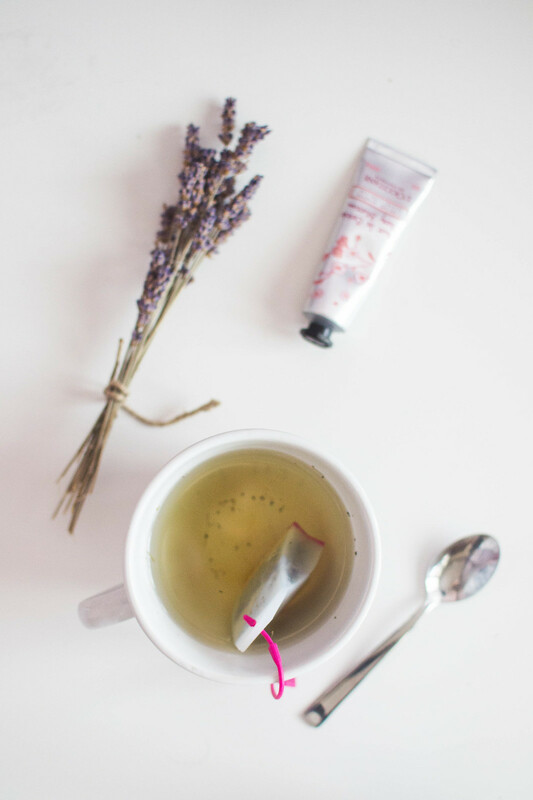 Recently I’m totally into my Teagime evening blend, which features nettle, passion flower and rooibos to clear skin from acne and eczema, help with digestion and relax me to sleep (more on it in another post soon! 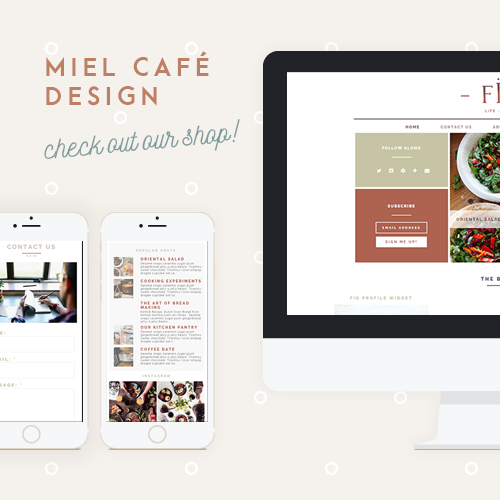 ), but I’m also a lover of chamomile blends, as well as fennel + rose tea in the evening! 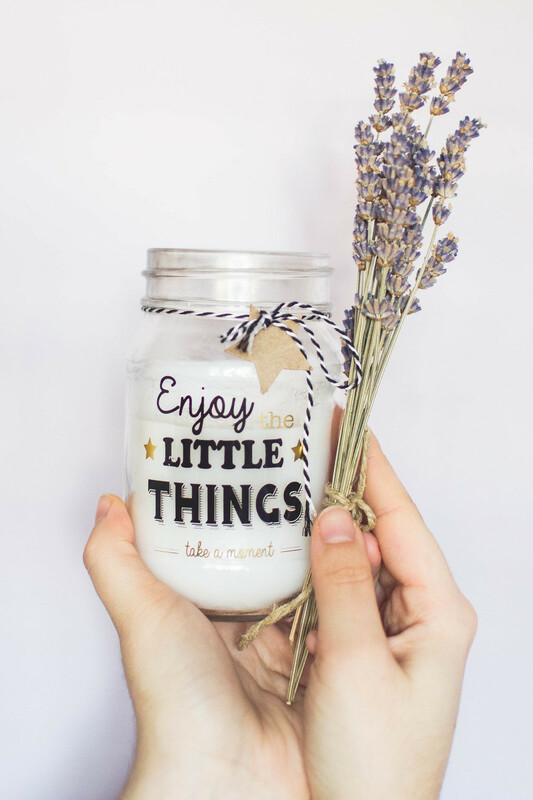 Scents play a fundamental role in my bedtime ritual: I especially like to light candles in the evening (anything that smells sweet or vanilla is right up my street! 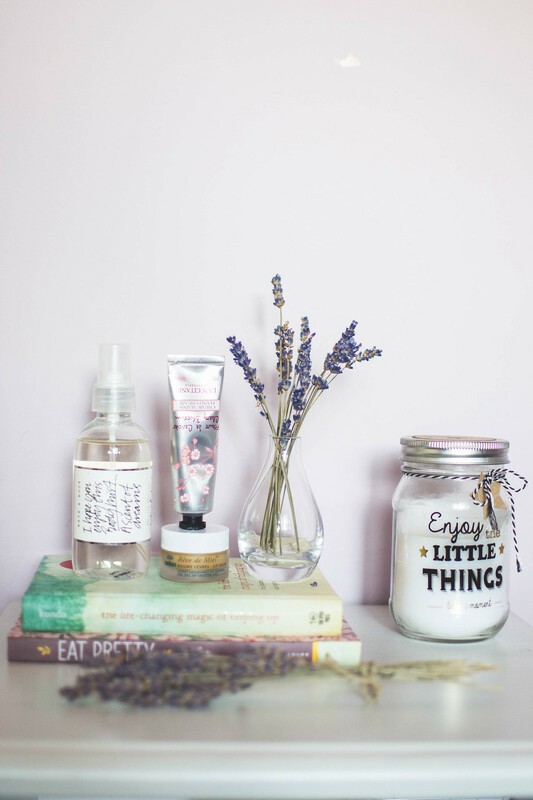 ), but I also have this thing that I like to have a little bunch of lavender on my bedside. I don’t know if it’s useful at all, but surely lavender is known to help unwind and also treat insomnia, and to me is one of the most relaxing scents I like. I also keep a & Other Stories body spray on my bedside table but use it as a room spray instead as I’m not the biggest fan of the scent when on my skin, but I like it in the air around me a lot! It’s just recently that I’ve got back into reading before bed. 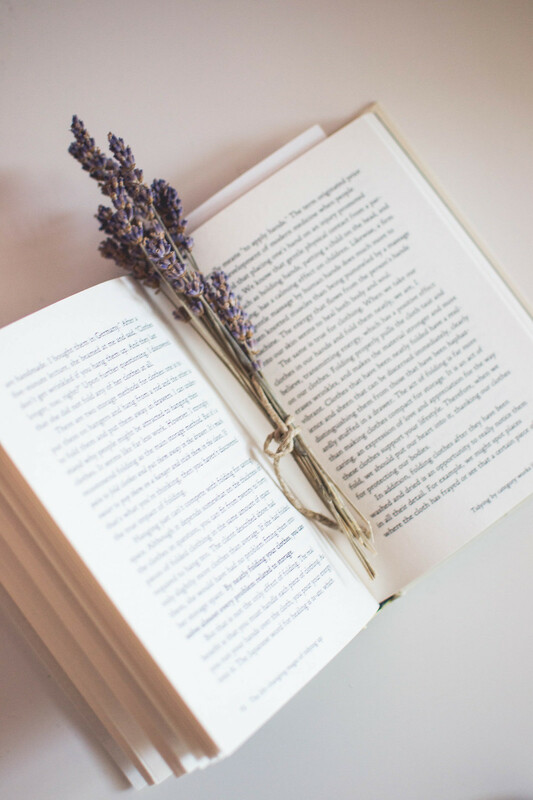 It’s surely a healthier alternative to what I used to do before and it’s helping me rediscover the pleasure of going through the pages of a book. 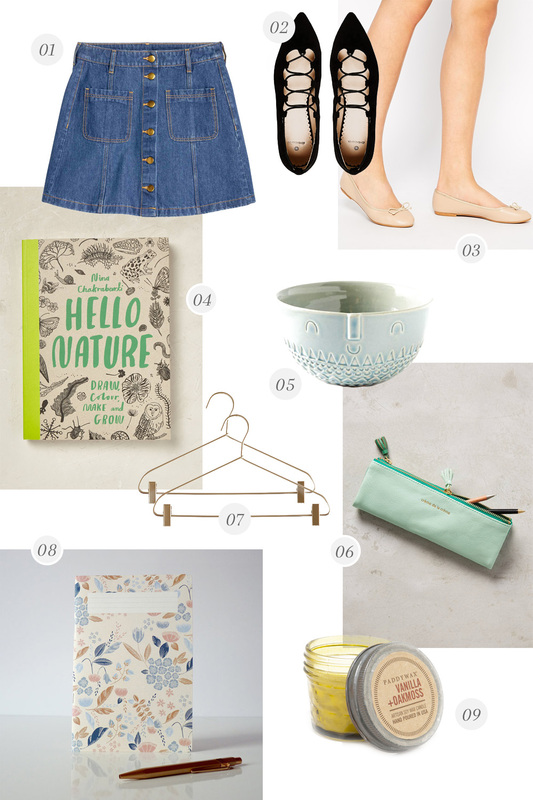 Recently I’m reading the The Life-Changing Magic of Tidying and I’m really in love with it: not only it’s making me want to tidy any little corner of the house, but it’s also a very nice light read for the evening. To me just reading a small amount of pages until I feel relaxed and ready to sleep, totally does the trick. Although I’ve always been a lover of attention-demanding books, I’m enjoying light reads a lot recently, even better if before bedtime as to me those are the best to soothe and relax me down and induce sleep easily!